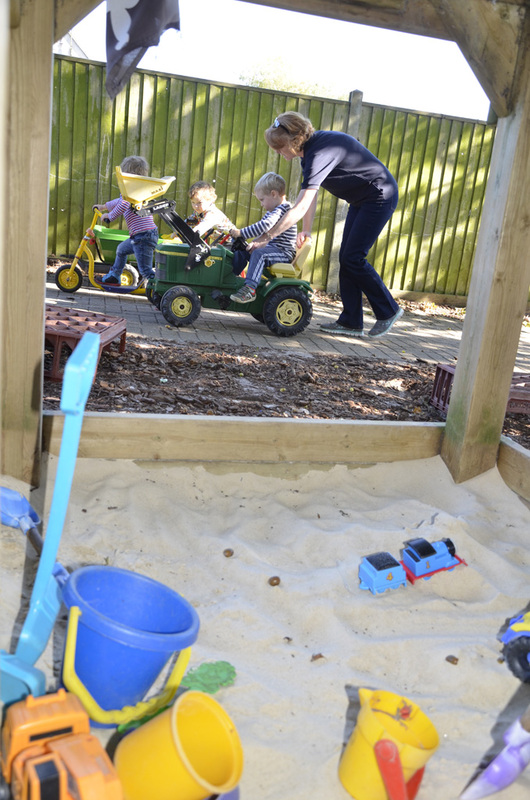 We try to make Stower Vale Pre-school accessible to all children in our care and their families, in line with it’s Equal Opportunities Policy. We have level access and disabled toilet facilities and can take children from 2 years old through to primary school age. Children are eligible to join Stower Vale Pre-school after their 2nd birthday. The Pre-School receives Government funding from the term after they are 3 years old for up to 15 hours a week. During the period before funding is received, parents are required to pay £4.50 per hour. Government funding is also now available for eligible 2 year olds from the term after the child turns 2 years old for 15 hours per week. Please speak to the Playleader for further information or visit dorsetforyou.com to check eligibility. We aim to admit children as soon as they are eligible, however priority for admission is given in descending Date of Birth order. The waiting list (as required) is also arranged in Date of Birth order. Although registered to accept 21 children per session, we are also obliged to keep one of these spaces for emergency admission purposes. We try to be flexible about attendance, recognising that parents will sometimes need to change attendance. If space is available we are happy for them to be used, but fees will be payable, in advance, for ALL sessions booked (even when absence is due to illness or holidays).